Permanent magnet brakes excel in particular by their compact dimensions and their comparatively low weight. Due to the high power density of the permanent magnets the torque that can be achieved at a given installation space is twice as high as with common spring-applied brakes. Furthermore, due to their design principle permanent magnet brakes are free of backlash and wear. 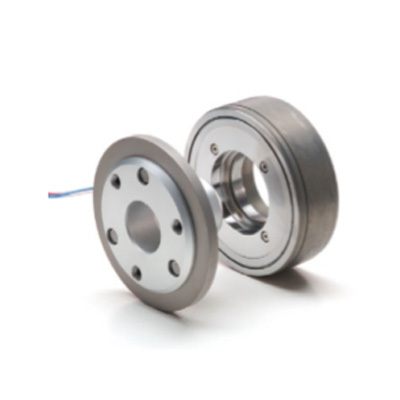 Permanent magnet brakes are thus ideally suited for applications in medical engineering and servomotor applications, e.g. in handling technology and robotics. Note: Please observe the general information on data sheets and the respective operating manuals. Design subject to change.